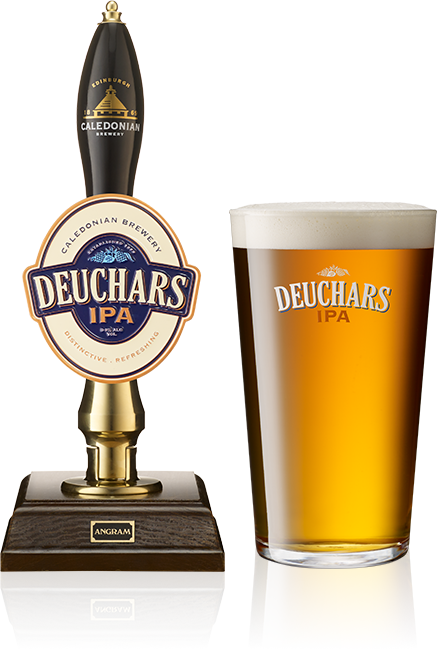 Discerning beer drinkers consider the award-winning Deuchars to be the benchmark in quality cask beer and for those starting out on a cask adventure, it’s the perfect introduction. Deuchars is utterly iconic. And we’ve got the trophies to prove it. 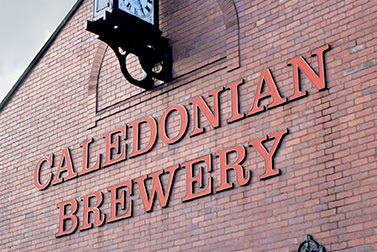 It’s won over 40 awards, including CAMRA Supreme Champion Beer of Britain and World Champion Cask Ale. 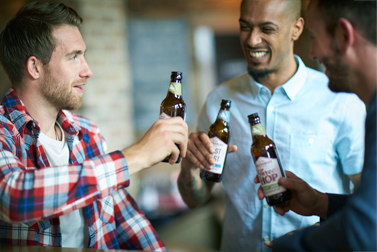 This hoppy refreshing ale is perfect with spicy dishes curries, or anything with a kick. However, it also goes brilliantly with cheese, meat and shellfish.